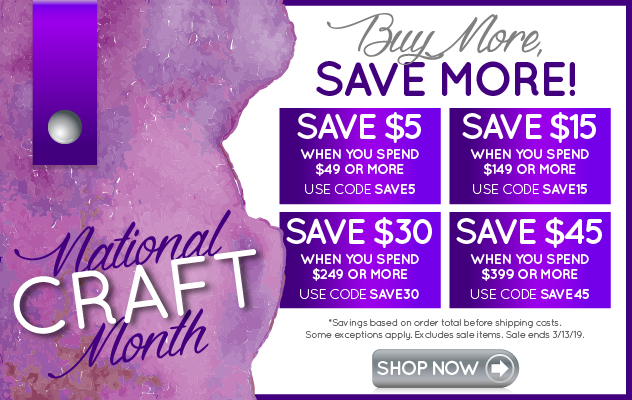 Send a SASE and get a FREE skein, conversion chart, shop list and FREE sheet of charted designs! Sign up for a free paper pack sample. You choose from a few options. Removable wall decorations. Fill out form for one free sample. Follow the request on the link above. An SASE is recommended but not necessary. Turns any surface into a dry erase board. Get a free 3x5 sample.